As the year draws to a close and the weather warms up, it’s the perfect time for entertaining. Whether you’re planning a festive feast or hosting a quiet gathering, there’s nothing like a dinner party to bring people together. To create an evening to remember, it’s all about delicious food, fantastic company and beautiful styling – here are our tips for creating a beautiful dinner table. To avoid a disjointed looking dinner table, decide on a styling theme and stick to it. It’s always a great idea to weave in your styling choices with the food to be shared. For example, consider whether you’re going to be serving elegant small bites or a hearty feast. Is your look going to be clean and modern or warm and rustic? Decide on the colour palette and keep it in mind when choosing place settings and servingware – are you going for light and bright, dark and moody or fun and colourful? Treat your guests to a beautiful table setting. 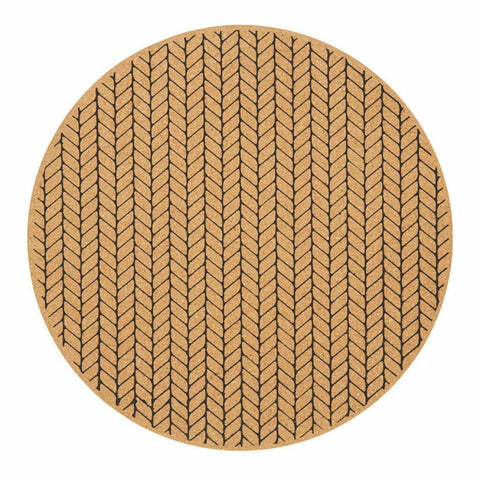 Placemats and coasters have come a long way, and are now available in a range of gorgeous designs and natural materials. 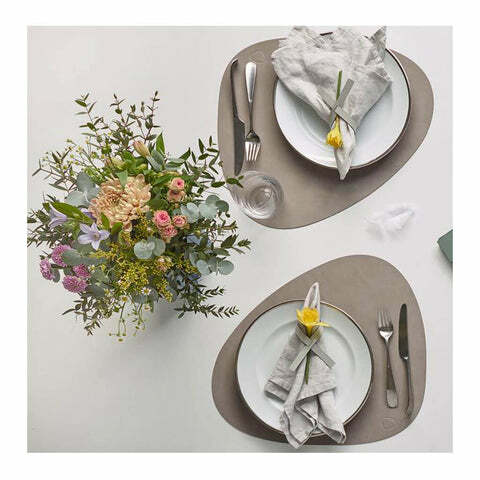 The LindDNA range of Curve Table Mats, Glass Mats and napkin Loops are made from real leather and come in stunning organic shapes, while the Moore Placemats and Coasters are made from a lovely natural cork with a modern Scandinavian inspired print. Every dining table needs beautiful and practical servingware. For displaying seasonings and condiments, nothing beats the Amhara Serving Set – sitting atop a rubberwood tray with leather side straps, these porcelain pots are beautiful in their simplicity. Looking for a rustic touch? 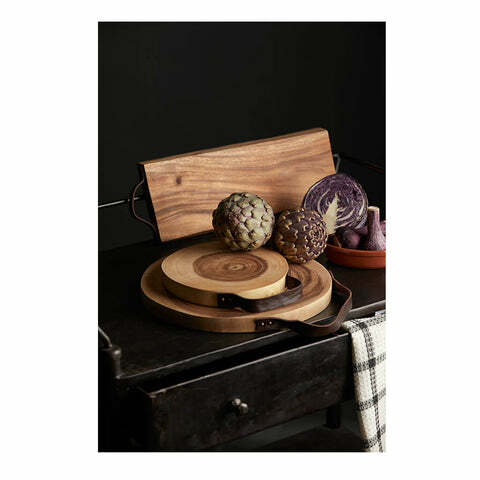 The Harvest Acacia Round Wood Board is perfect for displaying cheese with its raw styling and leather strap detailing. When it comes to styling a dining table, it’s all about the little touches. 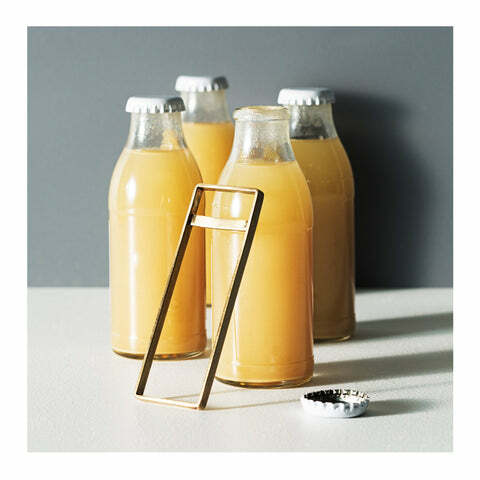 Whether it’s a few tealight candles displayed in our Atticus Tealight Candle Holders, beautiful fresh blooms in our adorable Bud Vases or a glamorous Brass Bottle Opener, it’s the small details that make a big impact. Of course, the star of any dinner party is the delicious food! 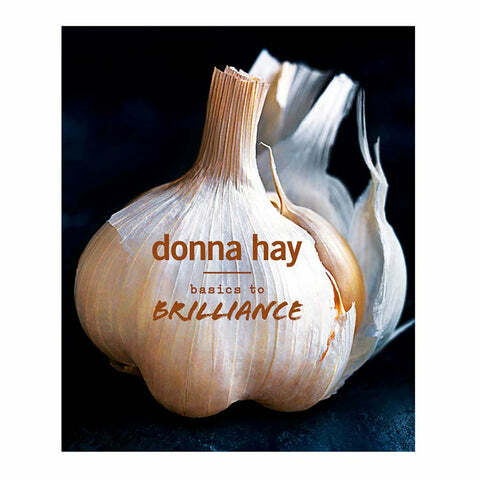 For unseasoned chefs, get some help in the kitchen with Donna Hay’s Basics to Brilliance. This stunning cookbook follows the philosophy that building confidence in the kitchen comes down to mastering the basics. From crispy pork belly to the perfect tender steak, you’ll be sure to impress with these recipes up your sleeve! 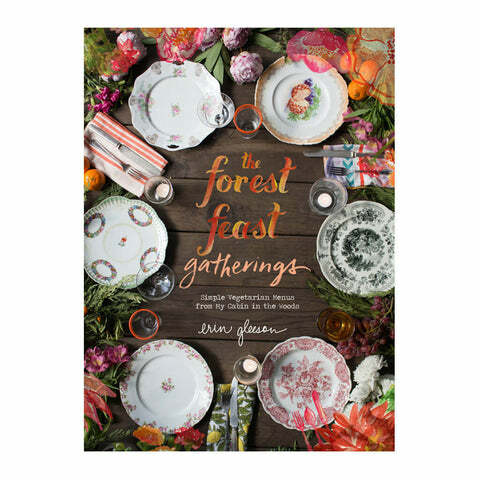 To add a vegetarian twist to your dinner party, check out Forest Feast Gatherings: Simple Vegetarian Menus for hosting Friends and Family. This beautifully illustrated cookbook features simple recipes for relaxed vegetarian entertaining. Ready to add some style to your next dinner party? Check out our carefully curated Table Styling Collection, which includes some of our favourite pieces for bringing beauty to your dining table.